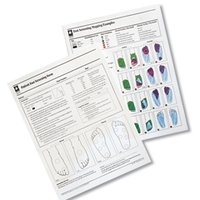 Use to accurately record the results of a Touch-Test® sensory evaluation. 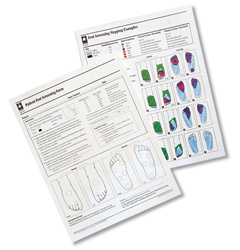 Touch-Test® Foot Screening Forms record sensory findings by coloring the areas of different sensory levels in the foot illustrations. 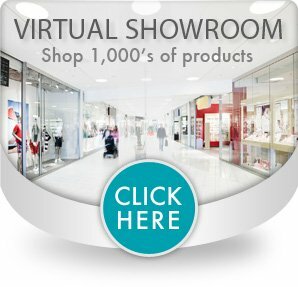 Use routinely to document changes over time. Foot Screening Form includes one color mapping sample sheet.